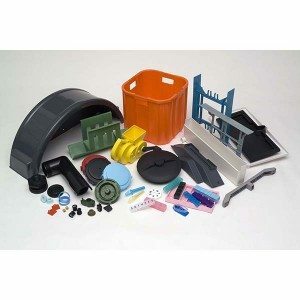 YuYao QiDi Plastic Mold Factory is a manufacturer specializing in the top quality Custom CNC machined parts ; Plastic injection molding ; Metal stamping parts and related assemblies in china, We have professinal equipments and technical personnel . and We provide production, fabrication, welding, and assembly services. 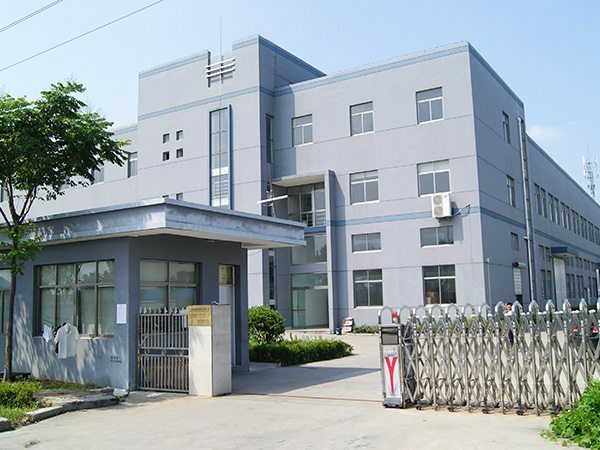 All of our products are made and inspected here in our factory . 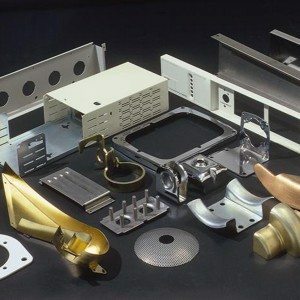 If you require a complete solution we can take your concept and design, prototype, develop, tool and manufacture your product . We understand the quality is our company 's life . so the quality is first in our company . Continuous improvement drives our business: Management Responsibility and Accountability Organizational Resource Management Formal Product Realization Measure, Analyze and Improve Our product development and manufacturing functions are executed under the ISO 9001 Quality Systems to assure that the products we manufacture meet your quality standards. Our factory has grown into a premier ISO 9001 Certified manufacturer of high quality , Cost-Effective product , We also have SGS certificate from Made-In China . 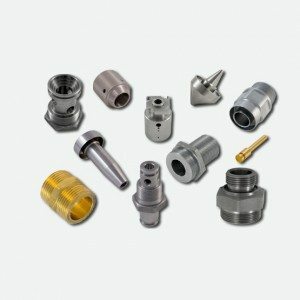 Professional manufacturer of Custom plastic injection molding ; CNC machining parts and Metal stamping products about 10 years . 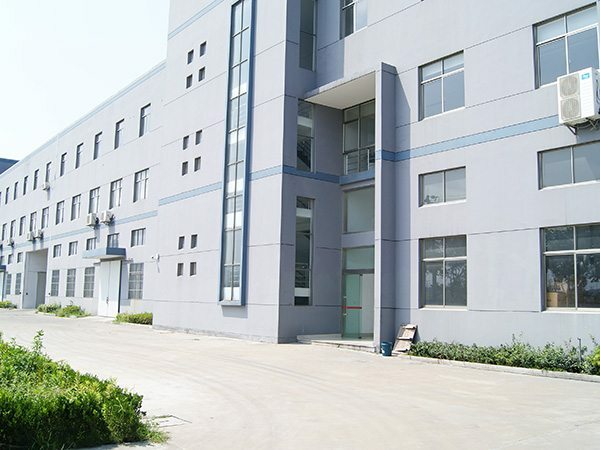 Our factory is located in Ningbo city , China .